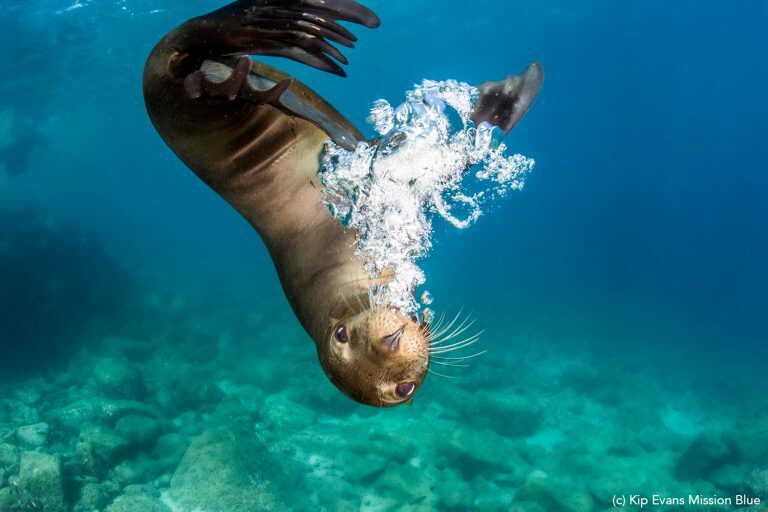 The Gulf of California (also known as the Sea of Cortez), located along the northwestern coast of Mexico, was named one of the top Hope Spots by Mission Blue founder, Dr. Sylvia Earle. 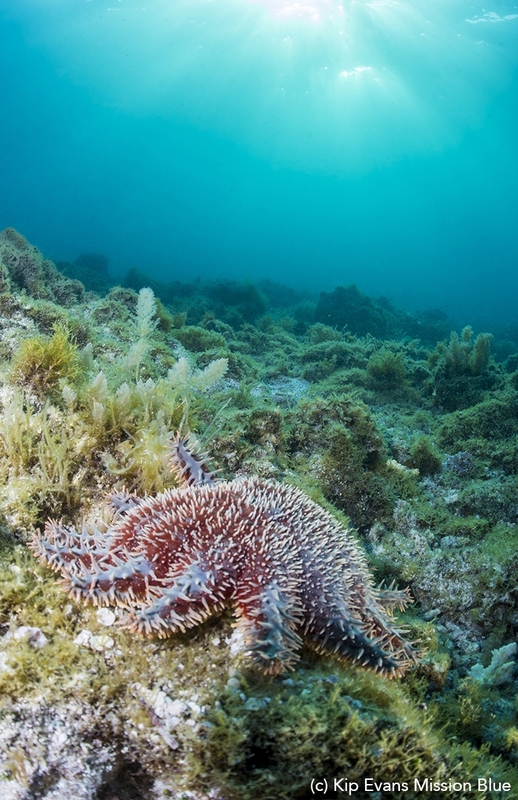 Hope Spots are special locations around the world that are critical to the health of the ocean. 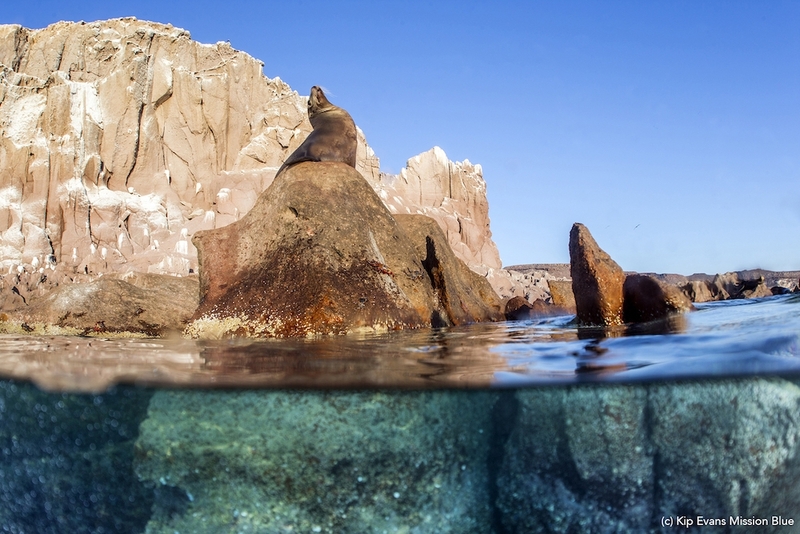 Why has Mission Blue made the Gulf of California one of their top priorities to help protect? Well, to start, this 700-mile long narrow sea, dubbed as the ‘world’s aquarium’ by the famed Jacques Cousteau, is home to over 800 species of fish, 2,000 invertebrates, as well as dolphins, sea turtles, and sea lions. The valuable region supports 256,000 hectares of mangroves, 600,000 hectares of wetlands, and is home to the deepest hydrothermal vents in the Pacific Ocean at a depth of 12,500ft (3,810m). On top of that, the critically endangered Vaquita porpoise can only be found in this special region. 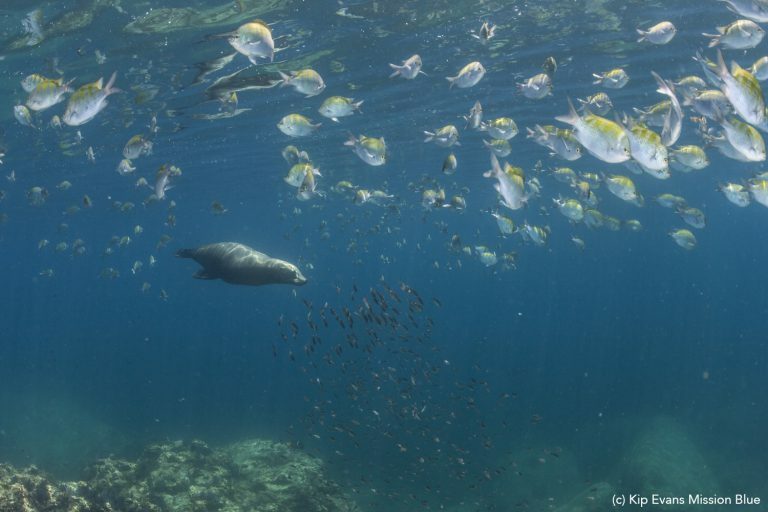 How is Mission Blue actively working to further the protection of the Sea of Cortez? 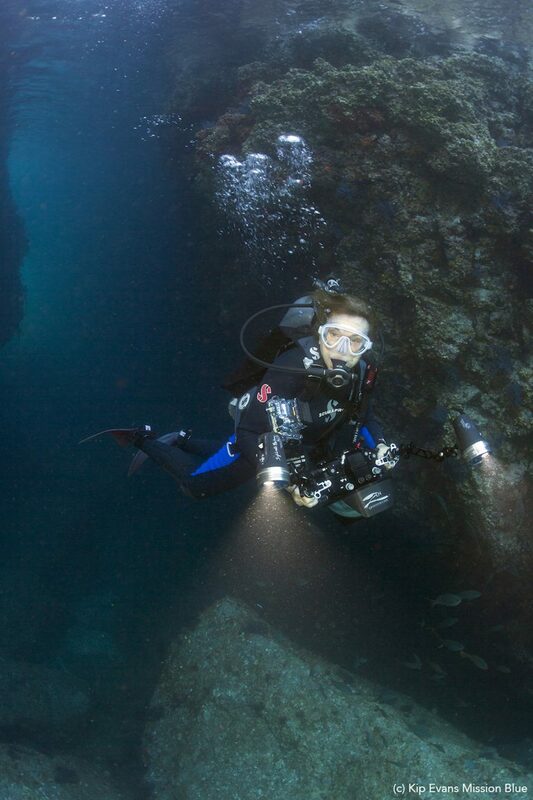 Dr. Sylvia Earle and team have developed close ties to community groups and policymakers in the Gulf of California through several expeditions made in 2010, 2015, and 2016 with help from the following partners: Paul M. Angell Family Foundation and the Mexican Fund for the Conservation of Natura, A.C. (FMCN). In October 2017, Mission Blue and Pelagios Kakunjá brought together organizations and individuals motivated to discuss approaches to curbing the overfishing of sharks in the Eastern Pacific and Gulf of California. This Gulf of California Shark Conference raised awareness among decision makers at local and federal levels about the ecological importance of the Revillagigedo Islands, the Gulf of California, and the migratory corridors that link shark species—especially as they pertain to threatened shark populations, such as the endangered scalloped hammerhead shark. Through these expeditions and relationships, Mission Blue hopes to further explore these unique areas with a team of scientists, highlight specific areas that need protection and that are under consideration for ‘marine protected area’ status, and increase Mexican political officials’ knowledge of local conservation groups and programs at the grassroots level. Learn more about Hope Spots and share your knowledge with others to help spread the message. Donate to organizations like Mission Blue who are actively making an impact to fight for the health of our oceans. Make small lifestyle changes to create less trash, use less single-use plastics, and set an example for others in your life. Keep diving! The more you experience the incredible underwater world and encourage others to do the same, the more you will see firsthand the need for active protection for marine life and coral reefs. When choosing your next dive trip destination, use this information on the top marine protected sanctuaries to visit.